With strong hands, scarred by some of his wire-work, yet gentle enough to add the most intricate detail and beading to his craft items, Zamile Ntlanjeni, 56, was inspired by his love for Isuzu bakkies to make his latest wire model – complete with a red beaded badge, grill and side lamps. 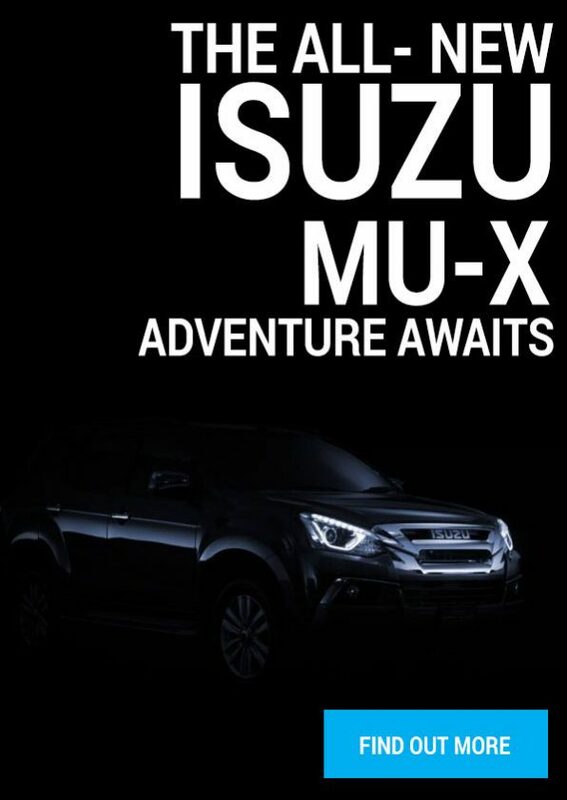 “I work with the Isuzu bakkies every day and learnt to memorise the shape of the new model. I can look at something only once, and then make my art from it,” said an excited and humble Ntlanjeni. 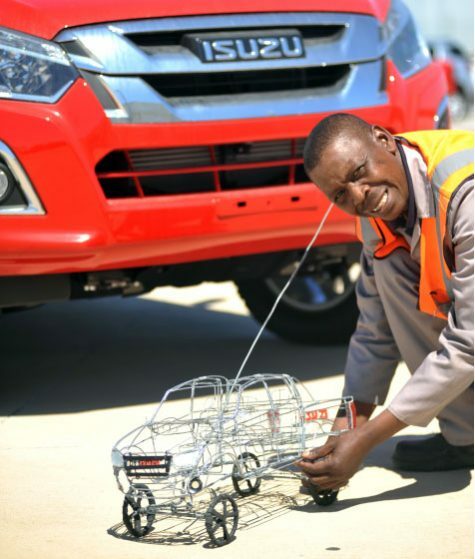 If he had to give his very first, beautifully crafted Isuzu wire bakkie an imaginary colour, it would be white – the same colour that his late father’s Isuzu bakkie was. “My father, Sizakele, drove his Isuzu bakkie for a very long time. He got it in 1980 and he sold it in 1997. I loved going on trips as a child in my father’s bakkie and learnt to drive the bakkie and also got my driver’s licence with this bakkie,” Ntlanjeni said. Even though he wakes up at 4am to get to work on time, he loves nothing more than making his wire models in his spare time, at night and over weekends. “I like to work and keep busy. I do it with my whole heart,” he said.